Carpet Repair Success Story – Damaged Carpet in WHITE ROCK Repaired! 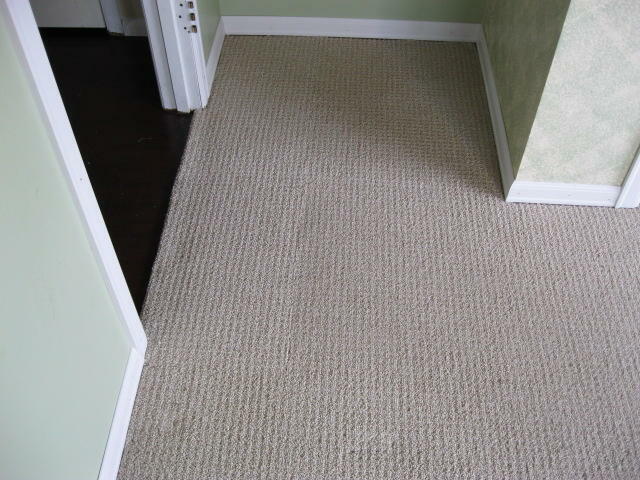 The before and after pictures of this carpet repair job in WHITE ROCK speaks for itself. 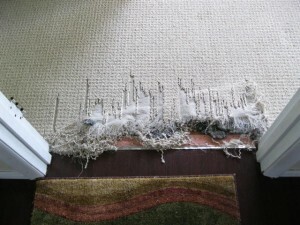 A picture is worth a thousand words, and for this carpet repair project, a free carpet repair consultation lead to the successful repair of this highly damaged carpet. Services included carpet repair, carpet stretch and consultation. Before Carpet Repair, visibly damaged carpet, owner upset and almost ready to spend thousands of dollars to purchase and install a new carpet. After Carpet Repair, the carpet and room look brand new, our client just saved thousands of dollars from not having to purchase a new rug for the room, and quite pleased that they don’t have to stare at the carpet damage daily. What a stress relief this project was for our client!